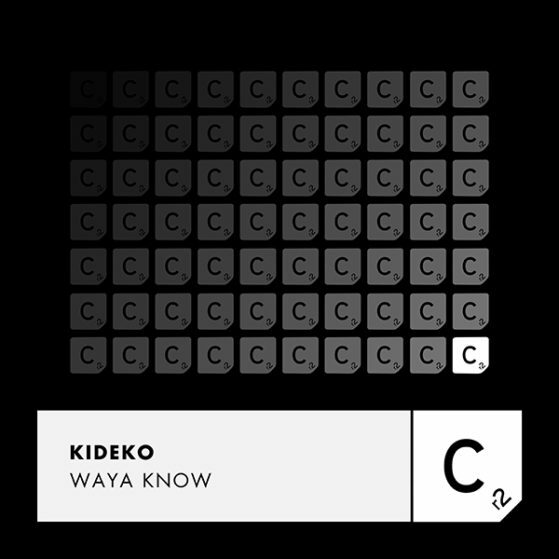 Brighton based DJ/Producer Kideko has returned to the forefront of the house scene, with his upcoming track ‘Waya Know’ tipped to be a certified dance floor weapon. The UK producer burgeoning career kicked off with his first single ‘The Jam’, acclaimed for its incredible sample work from techno/hip house legends Technotronics ‘Pump Up The Jam’ – leading to an impressive belt of high profile radio play from BBC Radio 1’s very own Annie Mac, Mistajam, Danny Howard and industry veteran Pete Tong. Followed by an eminent collaboration with George Kwali, Kideko has made wavelengths with further material, even featuring superstars Tinie Tempah and Becky G, equipping the Brighton DJ with a distinguished repertoire bound to secure his position as part of the fabric of UK DJ culture. A release ensured to make airwaves all summer long, expect this one to be first in line in plenty of DJ sets.